Many WordPress webmasters run their website on Apache. Apache is a great web server. But it is not exactly great for your pocket. There are plenty of lightweight web servers that are faster and could handle more concurrent connections while using less memory. Nginx is one of those. Many large publishing companies use Nginx to improve their sites’ performance. Nginx for WordPress: this plugins helps you run WordPress more smoothly with Nginx. It add support for nginx fastcgi_cache_purge & proxy_cache_purge directive. It is a time saver. W3 Total Cache: the best cache plugin we have tested. For a while, this was not compatible with Nginx. But now, it plays quite well with it. It could even help you add the right directives and rules to the .conf file on your server. 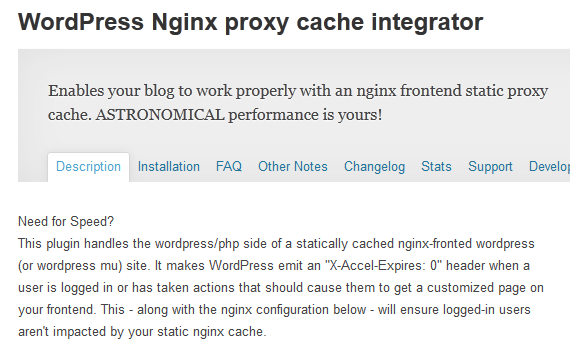 WordPress Nginx proxy cache integrator: this plugin addresses issues that your website may be having with Nginx’s front-end cache. 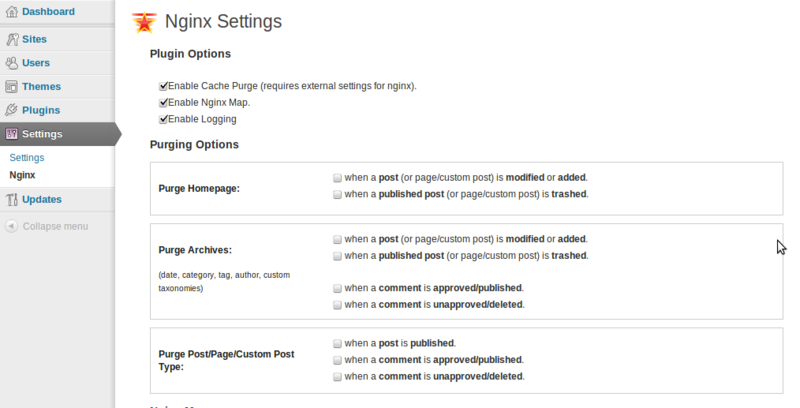 NGINX Manager: a simple plugin that purges Nginx cache every time your posts are updated. 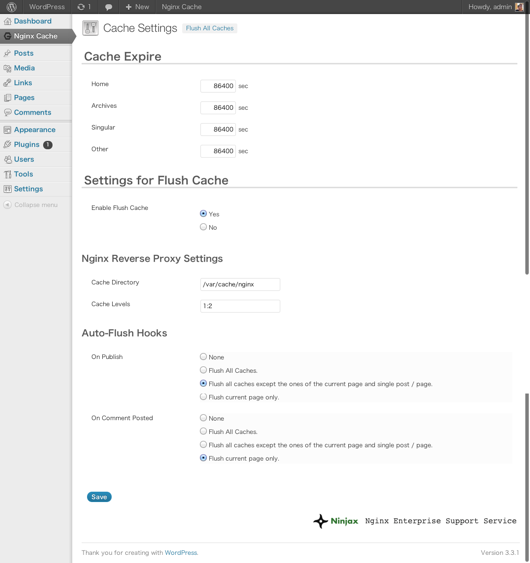 Nginx Cache Controller: this plugin gives you more control over Nginx caching (e.g. cache expiration, proxy settings, and more). Its settings are fairly easy to customize. You don’t always need plugins to optimize your site’s performance with Nginx. But the above plugins each can be a time saver. What are your favorite Nginx-specific plugins?